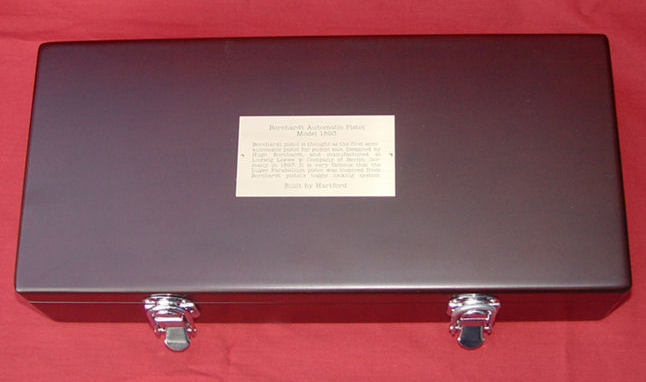 Borchardt & Loewe C93 Presentation case by Hartford Co Japan. 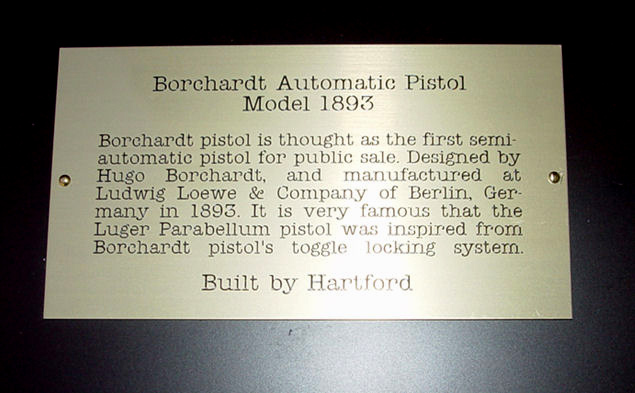 Fitted for the Hartford Borchardt Model Pistol only. 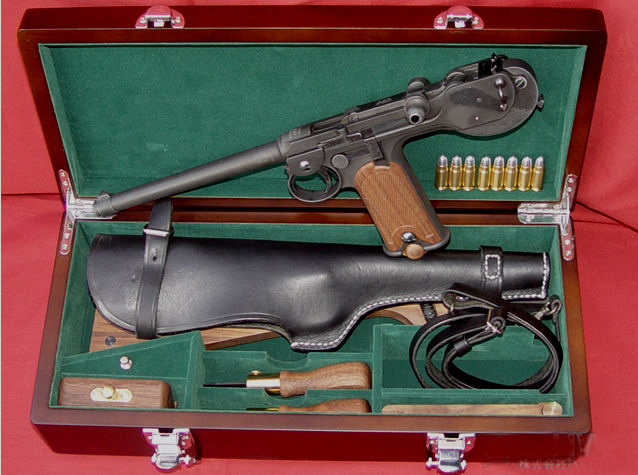 Accessories are not included and shown for illustration purposes only.